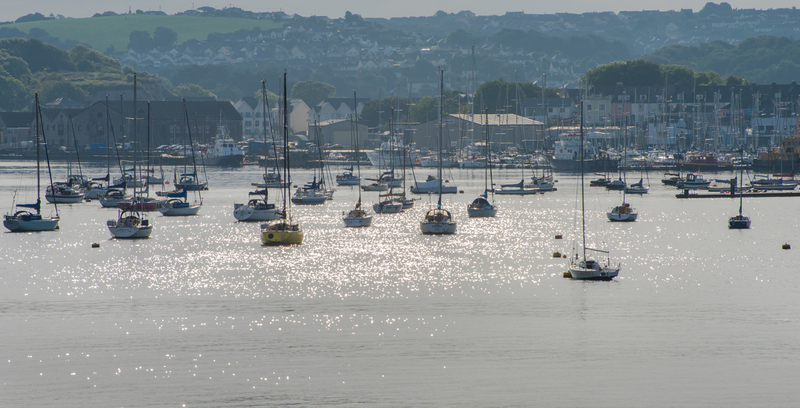 Plymouth based Chartered Surveyor Richard Wood of Gemstock Chartered Surveyors gives an accounting perspective on property and dilapidations. Property is typically thought to represent approximately 10% of business cost. Commercial companies should accrue for dilapidation liabilities of the properties they lease both annually and for end of term cash outflow (dilapidations liabilities and claims settlement). Total estimated dilapidations (end of term cash outflow) = £300,000 for 10 properties = £30,000 per property. If each property averages 1,000 sq ft then £30,000/1,000 = £30 per sq ft dilapidations. If each property has 10-year lease terms then in simple terms the annual accrual for dilapidations to each property should be £30/10 = £3 per sq ft per annum. Put another way in this example the accrual for dilapidations provision equates to £3,000 per property per ‘lease year’. Hence, commercial companies are well advised to calculate and provision for their dilapidation liabilities and to take early professional advice on ways to mitigate dilapidations at lease end. 3) A reliable estimate can be made of the obligation. The amount of provision is the best estimate of expenditure required to settle the present obligation at the end of the reporting period. UK commercial leases and licences and related legal documentation can be complex and difficult to decipher. Dilapidation claims can potentially be litigious. Statute in the form of Section 18 of The Landlord and Tenant Act 1927 places a cap on damages in dilapidations in England and Wales in certain circumstances. Protocols and procedures for handling dilapidations claims initially set by the Royal Institution of Chartered Surveyors (RICS) have been affected by the introduction of the Civil Procedure Rules (CPR) Pre-Action Protocol for Claims for Damages in relation to the physical state of Commercial Property at Termination of a Tenancy (The “Dilapidations Protocol”) which came into force on 1st January 2012. Dilapidation liabilities vary from property to property as there are a host of factors that interplay – building age, type, character, location, lease clauses, licence obligations, extent of alterations undertaken, repairs undertaken or lack of repairs, the state of the economy and national and local property market, future landlord intentions, tax and legislation changes etc. The list goes on and on. 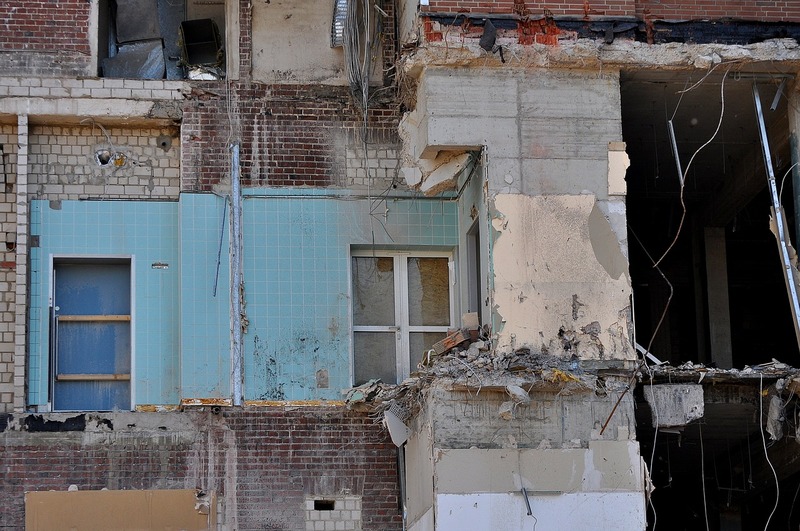 Unravelling and understanding the realistic dilapidation liabilities of a property at a point in time requires a comprehensive and specialised understanding of how all these factors interplay.